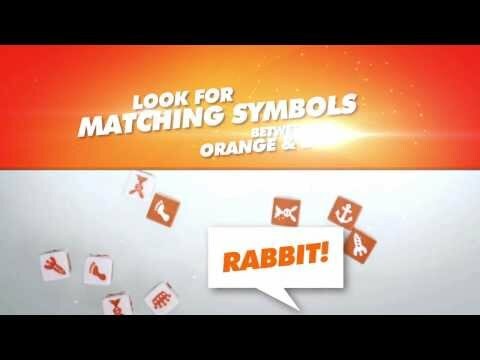 Are you seeing straight or seeing double? 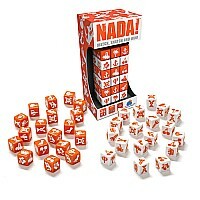 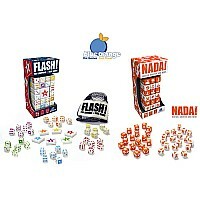 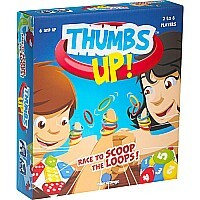 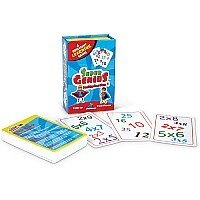 Better call it fast to win this high energy dice game. 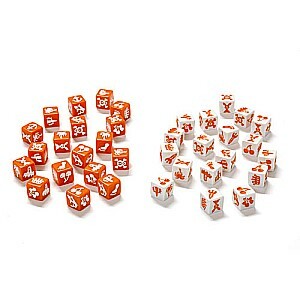 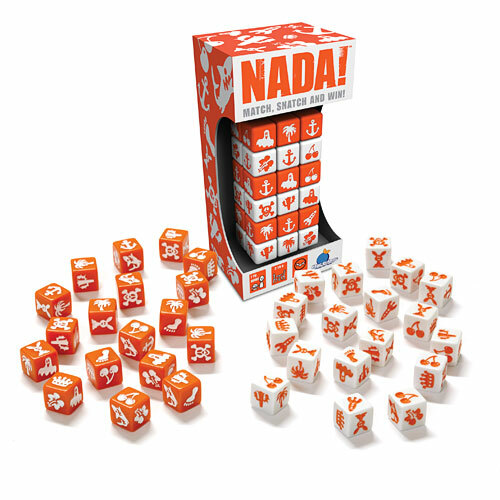 Players roll two groups of dice, one orange and one white. 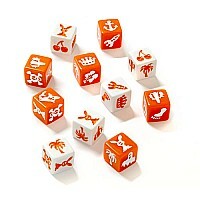 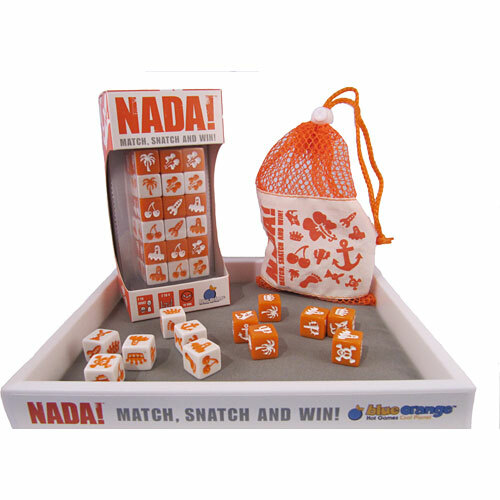 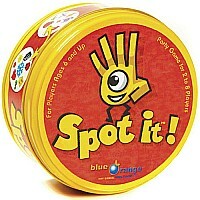 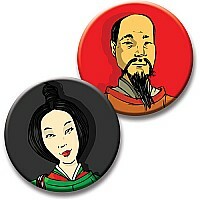 The first to call a matching symbol between at least one orange and one white die wins the matching dice. As chances go, there may be zilch, zip, NADA! 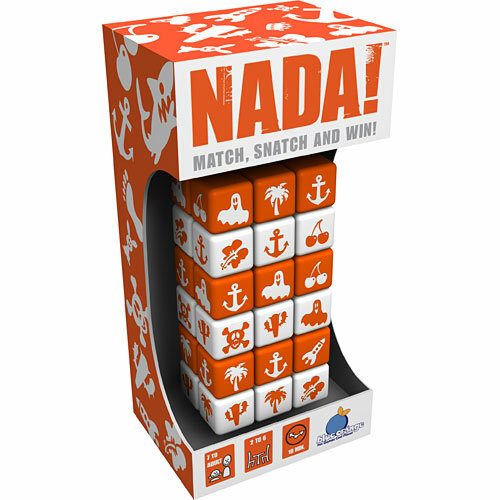 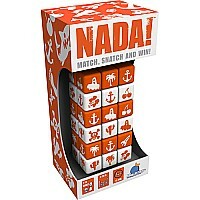 Shout "Nada!" first to score big.